Alright! 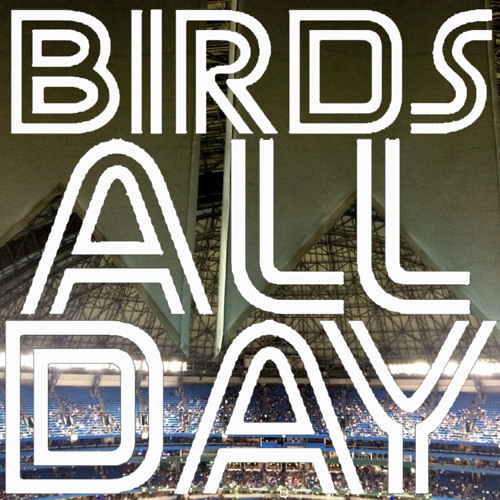 It's Episode 22 of Birds All Day -- the David Price Special! David Price!! !